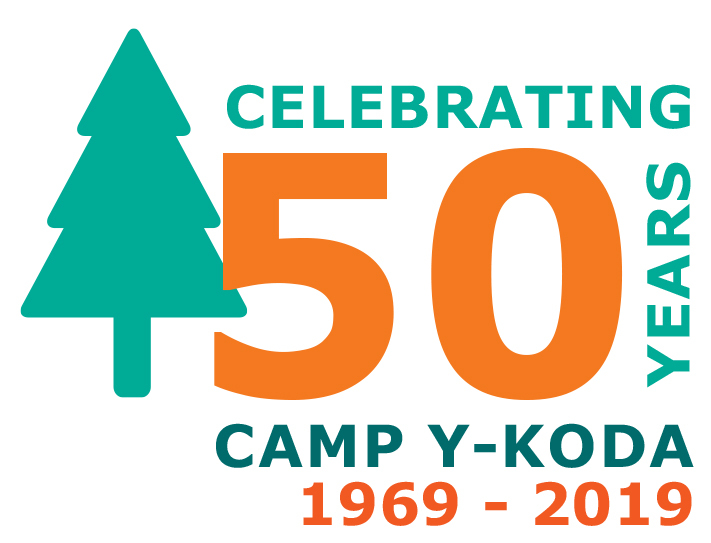 Established in 1969, Camp Y-Koda is celebrating 50 years in 2019. Over the past five decades, hunders of thousands of kids, families and adults alike have experienced the magic of camp. We are very proud of our camp legacy and we want to make sure you are included in our full year of celebration. To celebrate our golden anniversary, we will be offering several activities and programs throughout the year to provide opportunities for alumni, friends and newcomers to visit camp.